Tattoo removal has taken another leap forward with the introduction of PicoWay laser technology. 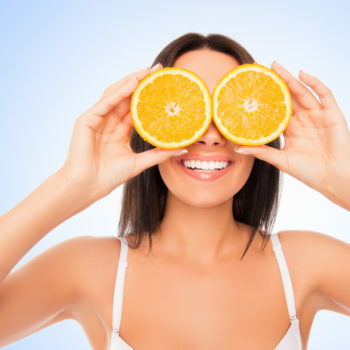 While there are many similarities in the technique of PicoWay and Q-switched laser treatments, the technology itself differs in intensity and ability. It is now possible to have a tattoo completely removed in fewer sessions and with fewer side effects than ever before. 82% of tattoo removal patients are seeking certified physicians to perform their laser tattoo removal with the PicoWay system, according to a 2016 Syneron Candela Survey. There’s no reason you should hesitate too! Lasers for tattoo removal use focused beams of ultra-fast pulsating light to target ink particles, breaking them down and allowing your body to flush them away naturally. Typically, each treatment is done across the entire tattoo, and then the body is given 6-10 weeks to both heal on the outside and give the broken ink a chance to be absorbed. When the ink is absorbed the body eliminates it via the liver never be seen again. Q-switched (the older technology) lasers uses light that pulsates at a rate of one nanosecond. The fastness of the q-switched laser can break up ink just not as much of it and not into small enough pieces for the body to be able to be absorbed as well at the PicoWay laser. 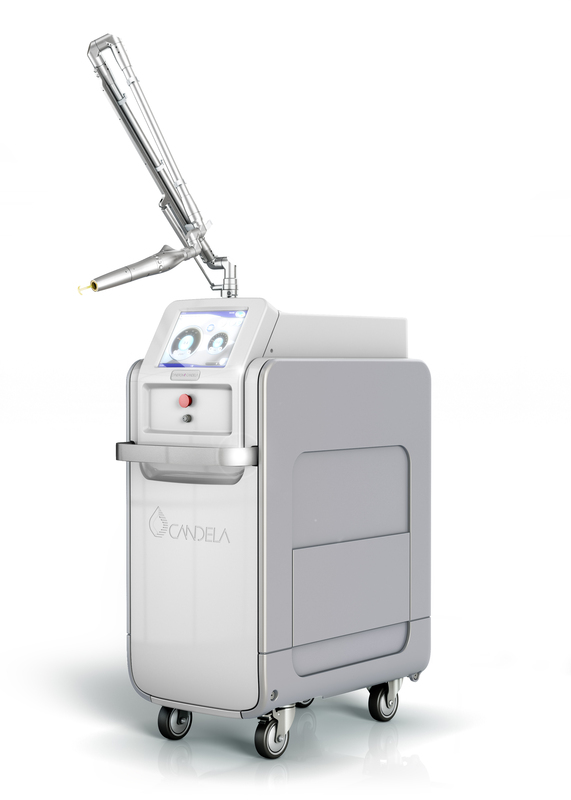 Also due to q-switched lasers using photothermal technology, the laser causes a significant amount of heat which leads to a burning sensation and sometimes blisters on patients after the treatment is finished. PicoWay technology is a significant advancement in the speed of the laser light used for tattoo removal. PicoWay lasers pulsate in a picosecond, which is 1,000 times faster than q-switched lasers. Also, due to the PicoWay laser using a photoacoustic effect, instead of a photothermal effect, there is less heat applied to the patient. The less heat delivered during the treatment the less the patient will feel burning and get blisters. In addition, the faster the light pulses cause the ink particles to break down more completely and more of them. Breaking the particles down into smaller bits allows your body to dispose of them faster, causing the tattoo to fade in less time. One can expect about half of the number of treatments with a PicoWay laser compared to the older q-switched technology. The cost for 1 session for tattoo removal will be more expensive, however patients are loving being finished in half the sessions. For instance, a q-switched session may cost $150 for a single 30-minute session, while a single PicoWay session would be closer to $300. And remember, the PicoWay laser does not cause the same kind of heat or burning making the entire process of tattoo removal much easier. Generally, full tattoo removal of q-switched laser treatments typically involves 10-14 sessions, spaced 6-8 weeks apart which adds up to 18-24 months or more before your tattoo is completely removed. PicoWay lasers are far more effective, requiring only 5-7 sessions and taking just around a 12-months. For many people, the pain, scarring and expensive cost of having a tattoo removed has been a deterrent for years. 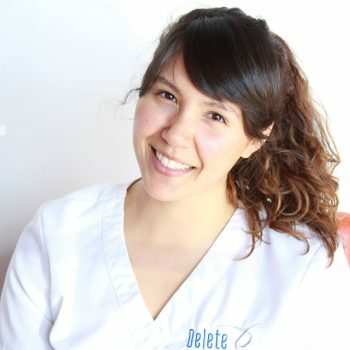 Delete—Tattoo Removal & Laser Salon has created a way to minimize pain, eliminate scarring and make it more affordable with the PicoWay. PicoWay laser tattoo removal is far easier for people to endure and there is less down time required. Delete – Tattoo Removal & Laser Salon is proud to utilize the PicoWay laser for our clients who want to see fast results. It is important to us to remain the leading tattoo removal clinic in the Phoenix area. Our goal is always to make our patients happy and to get them on with their goals and life as soon as possible. The PicoWay laser has made it possible! What Happens to Your Skin When Tattoos are Removed?